In the wake of the second quarter (Q2) earnings season, equity valuations are being revised and analysts have Seplat, Zenith, Access, Dangote Sugar and First Bank holdings of Nigeria (FBNH), as their most recommended large cap stocks to buy. BusinessDay considered the recommendations of analysts at 15 separate investment banks, using data obtained from the Bloomberg terminal. 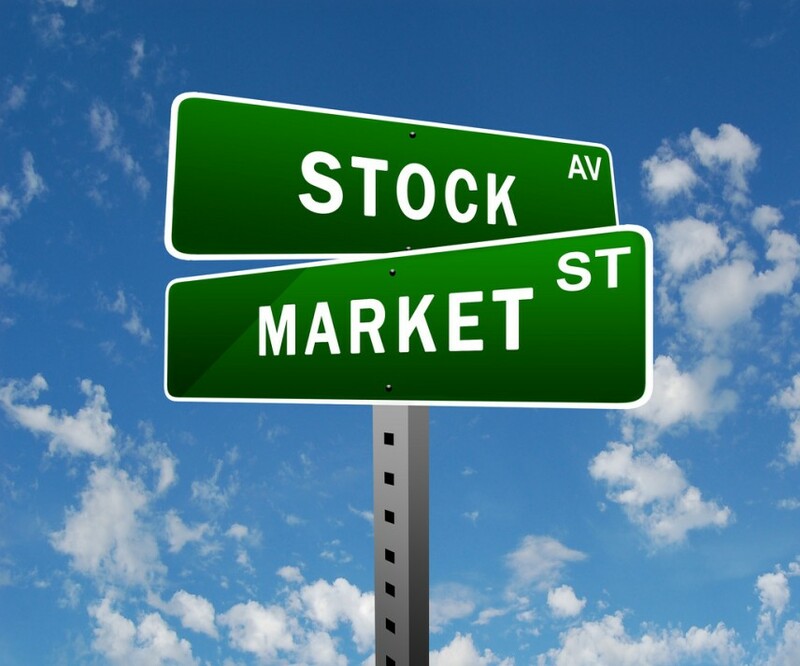 The survey was limited to the 30 most capitalized stocks on the Nigerian Stock Exchange (NSE 30). The 15 investment firms surveyed include Vetiva, United Capital Plc, CSL Stockbrokers, Renaissance Capital, Cordros Capital, SBG Securities and EVA Dimensions. Others are African Alliance Research, ARM Securities, FBNQuest, RMBNS, Exotix Limited, Investec, GMP and PanAfrican Capital PLC. Analysts’ most favoured buy list of stocks give an inkling of the best stocks in the market, which investors can buy at cheap values to make healthy returns a year from now, provided the projections pan out. The five most favoured large caps with the highest buy ratings have an average potential return of 31.9 percent over the next 12 months. Seplat led the pack, with six buys of the seven recommendations, and a 12-month average target price of N1001.14, which offers a potential upside of 42.2 percent from its current price of N704. “We think SEPLAT’s half year performance was quite impressive, despite the two-week Trans Forcados Pipeline (TFP) downtime which halted the export of crude in May,” analysts at Cardinal Stone Partners said in a note to clients. “We expect the Amukpe-Escravos Pipeline to come online in the fourth quarter of 2018 and help diversify the risk of over-reliance on the TFP. All in, SEPLAT looks set to return value to its shareholders in FY’18,” the Lagos-based investment bank noted. Seplat reported profit after tax of N14.8 billion in the first half of 2018 as against a loss after tax of N8.4 billion in 2017. Its H1 2018 performance was primarily supported by a 94 percent increase in working interest production and a 54 percent rise in average realised crude oil price to US$69.10 per barrel. In addition to price and production gains, the company’s unit production operating expenses also declined by 23.1 percent. Zenith Bank is the second most favoured of the large caps, with a target 38.8 percent upside for its stock price in 1 year with an average target price of N39.19 and 71 percent buy rating from the 7 investment houses that evaluated the company. 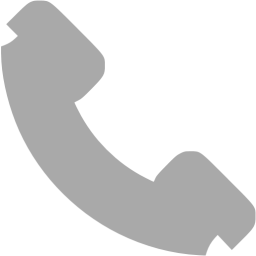 There was however one hold recommendation on Zenith, while another investment house placed the security under review. Access Bank comes in third and is projected to rally 36.1 percent in the next 12 months with an average target price of N13.34 from its current price of N9.8 per share. Three of the five recommendations advised investors to buy into the company with one hold recommendation and the other recommendation under review. Dangote Sugar, recorded 4 buy recommendations out of the 7 investment houses’ following the stock, adding up to an average 12 month potential upside of 24.4 percent, with an average target price of N21.08 from its current price of N16.95. The equity got two hold and one sell recommendation from other investment houses. Dangote Sugar recorded a profit decline in H1 2018, as the company blamed the profit reduction on smuggling activities and Apapa gridlock. In fifth place is First Bank Nigeria Holdings, which also got a positive review from updated valuations indicating an 18 percent potential upside with a 12 month target price of N11.80 from 4 of 7 updated valuations. Two analysts each put the stock under review and gave a hold recommendation respectively. First Bank Nigeria Holdings recorded a 13.9 percent increase in profit after tax in H1 2018 compared to H1 2017, thanks to stronger non-interest income. Analysts’ outlook for the bank’s impairment provisions remains positive, as it’s house cleaning efforts gradually come to bear. The Nigerian equities market has pared gains from early 2018, reeling from profit-taking and interest rate hikes in the United States. Recent developments in the political space convey uncertainty and this has cast a shadow on the overall mood in the equities market. 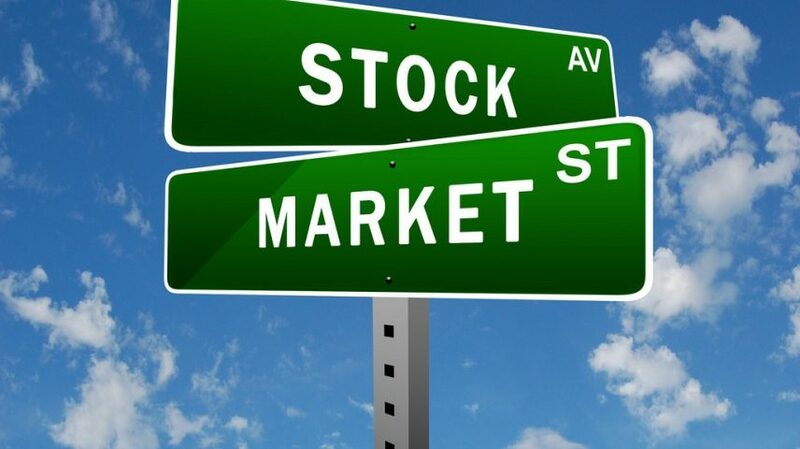 The market had a negative year to date return of 4 percent Thursday, even though stocks gained marginally by 0.21 percent, while the NSE 30 index rose 0.27 percent, according to NSE data. The market downturn may be an apt time for local investors to buy stocks at cheap valuations, after a mass exodus of foreign investors sent stocks tumbling. 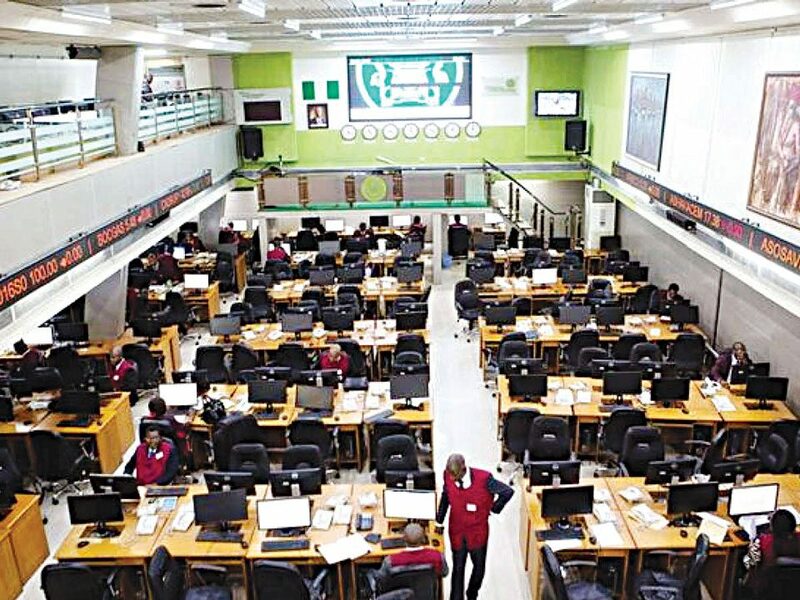 Foreign investors, who account for more than 50 percent of total activity, sold N131 billion worth of equities in May. That’s the highest outflow in six years, according to the NSE’s monthly portfolio report. Compared to inflows of N62 billion, that gives a net outflow of N68 billion. Inflows slumped to a year to date low of N47 billion, in the month of June, but outflows of N54 billion, meant there was a net outflow of N7 billion. The foreign sell-off is as a result of the uncertainty surrounding next year’s presidential elections in Nigeria and a broader emerging market sell-off that has been triggered by rising US interest rates. Analysts were found to be most bullish on Premium board stocks which dominated 4 of the 5 best buys. 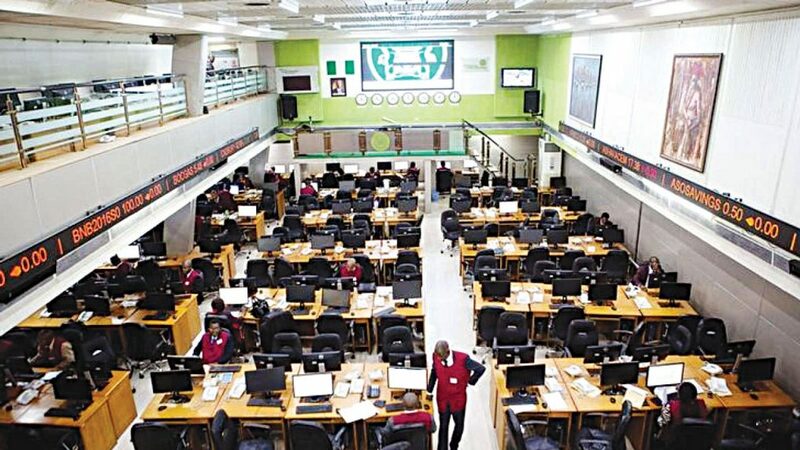 Seplat, Zenith Bank, Access Bank and First Bank Nigeria Holdings were the most recommended companies to buy by analysts in the month of July with an average 12 month potential upside of 33.8 percent. United Bank of Africa had a 2 out of 5 buy ratings and 38.3 percent upside, and Dangote Cement stock was expected to rise by 11 percent in twelve months having 4 Buys of 11 investment recommendations on the company. “We see bargain hunting opportunities in fundamentally strong names. We like Access Bank, Zenith Bank and United Bank for Africa in the banking sector,” said Tajudeen Ibrahim, head of research at Lagos-based investment bank, Chapel Hill Denham. “In the consumer goods sector, we like FMN, Guinness, Nigerian Breweries, PZ Cussons & UACN. We also have BUY ratings on Custodian & Allied in the insurance sector, Lafarge Africa in the cement sector, Seplat in the oil & gas sector, and Presco in the agriculture sector,” Ibrahim said in an emailed response. © 2018 BartonHeyman. All Rights Reserved.